Such a cozy little seating area. Just the kind of place I liked to play as a child. 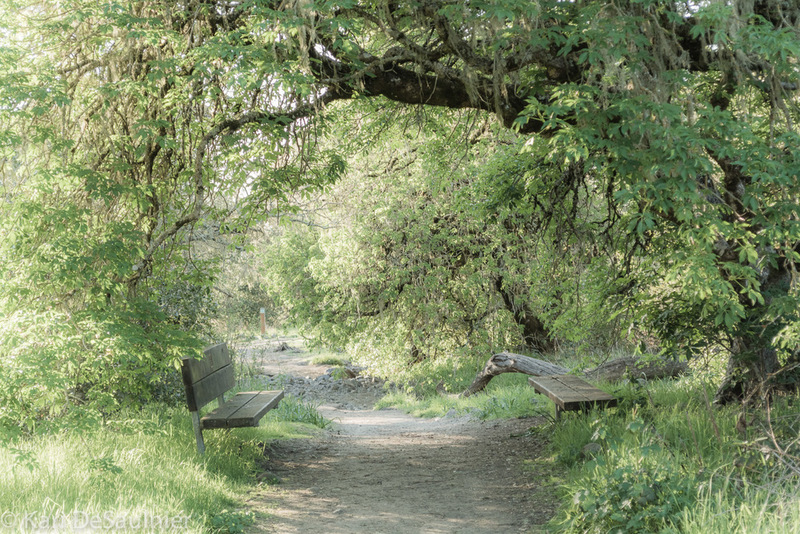 A shady place to rest, a peaceful place to have quiet conversation with a friend, or sit in solitude.